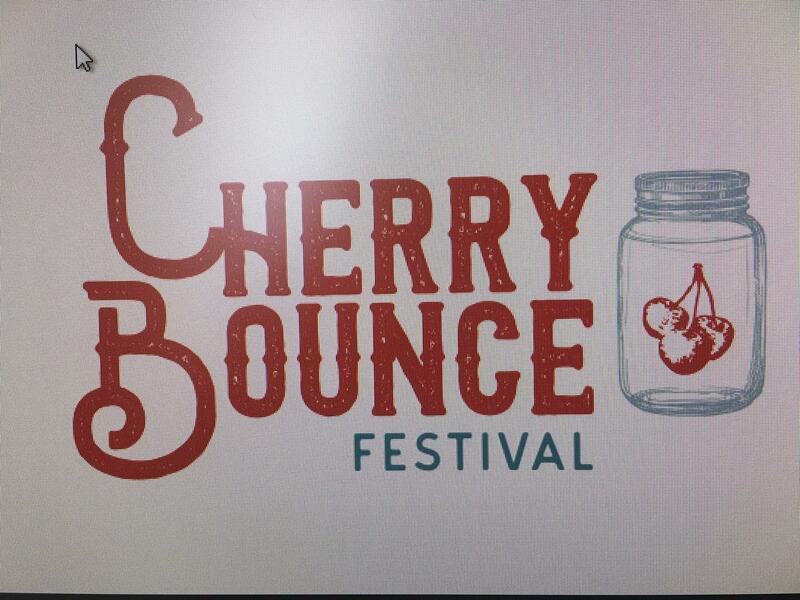 Named after moonshiner Amos Owens' corn whiskey-based "Cherry Bounce" Festival features art from regional artists, live bluegrass/Americana music, and cherry inspired items by local restaurants and businesses. 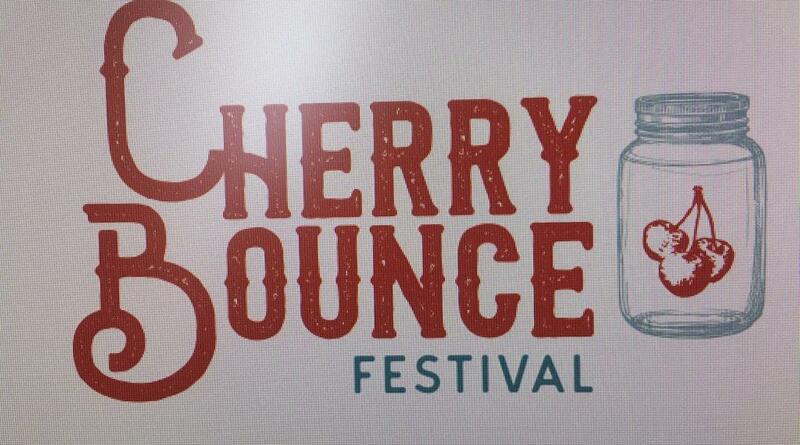 The festival kicks off on Friday night with a free concert and continues on Saturday with art vendors and live music. Saturday, June 15, 2019 10:00 AM - ?